He once served as the Chief of Military Intelligence in the National Resistance Movement-NRM government but today General David Sejusa, is locked up in a lonely cell in a military barracks, because of his dissenting political opinions as Uganda gears up to the February general elections. His lawyers led by David Mushabe were on Monday allowed to visit the former government chief spy at Makindye Military barracks where he is being kept following his arrest over the weekend. Military police operatives led by deputy chief of defense forces Lt. Gen. Charles Angina surrounded the General’s home in Naguru a suburb of Kampala on Sunday morning. Sejusa was later whisked away in heavily guarded military vehicles but no reason was cited for the arrest. It is highly suspected that his arrest is politically motivated because of the statements he has been making on the radio as how to change the leadership. 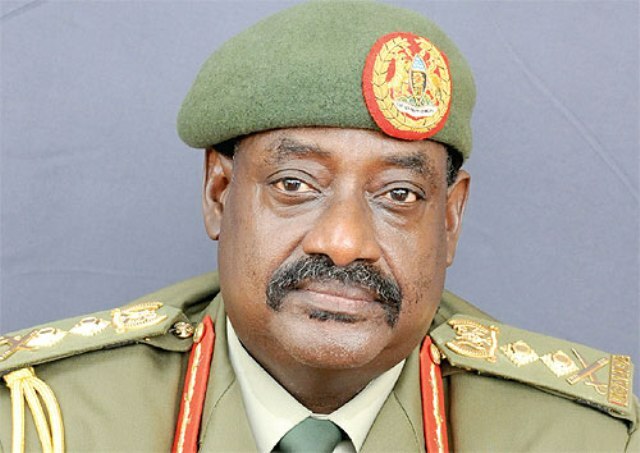 General David Sejusa, also known as Tinyefuza, vows to go ahead with a campaign for regime change in Uganda to oust incumbent Yoweri Museveni from the Presidential seat which has now occupied for 30 years. 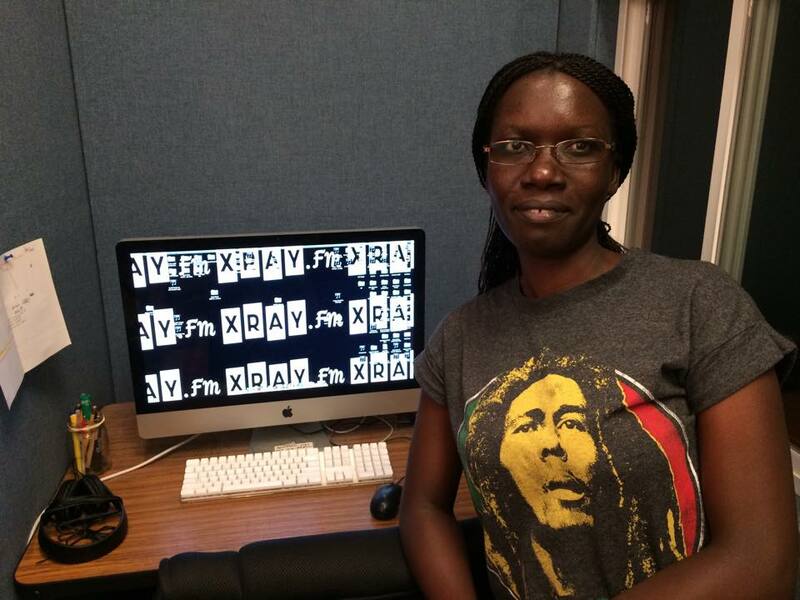 Mushabe told reporters in Kampala that their client was still strong and ready to face any charges that will be brought against him. He pointed out the General opted to remain home on Sunday even after he had heard of plans by the state operatives to arrest him. His lawyers had earlier complained that their client was being held incommunicado in a military cell, as they were not allowed to talk to him on Sunday shortly after he was apprehended. He is expected to be arraigned before the military general court martial on Tuesday where the charges against him will be made known. In 2013 Sejusa went to a self imposed exile in Britain, after issuing a dossier in which he claimed there was a plot to assassinate army officials who were against plans to have the first son, Brigadier Muhoozi Kainerugaba to succeed his father Yoweri Museveni when he retires from leadership. He returned to Uganda last year after reaching an agreement with the state. Sejusa, a decorated soldier of the UPDF army, is one who fought in the 1981 guerilla war that brought President Museveni to power and was a close ally of president Yoweri Museveni until he disagreed with the Muhoozi project. The former chief of military intelligence Gen. David Sejusa has been remanded to Luzira prison until Tuesday next week. Sejusa appeared before Military court martial in Makindye, chaired by Major General Levy Karuhanga and slapped with three charges including participating in Political activities contrary to the UPDF Act, insubordination, and absence without leave from work. He however did not take a plea on any of the charges. He will return to court on Tuesday 9th February next week for hearing of his bail application.